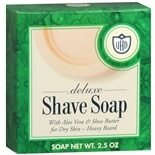 Van Der Hagen Deluxe Shave So...2.5 oz. 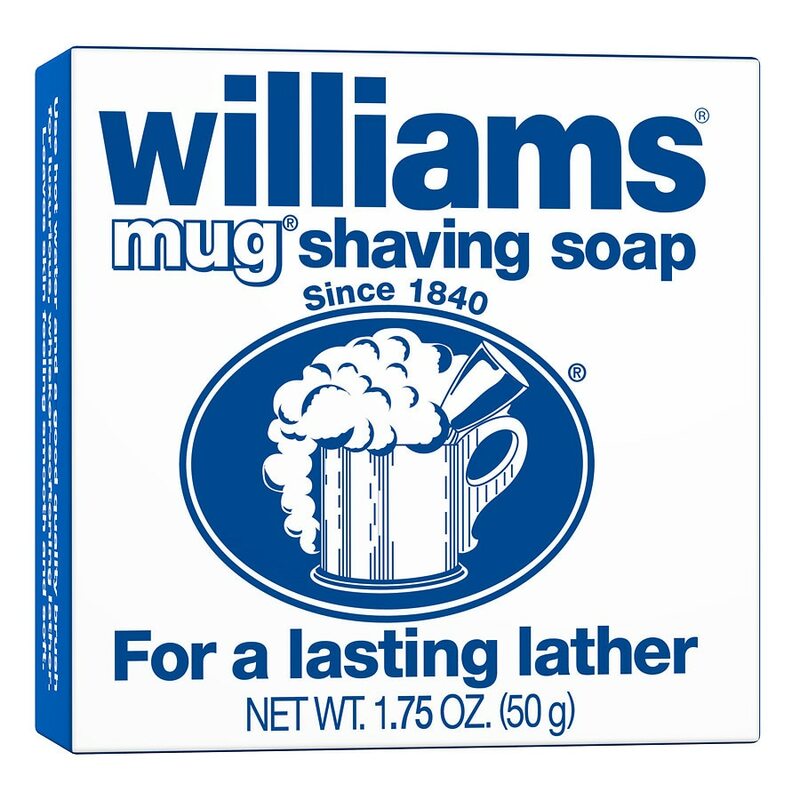 Williams Mug Shaving Soap gives you an easy way of creating luscious lather almost instantly. 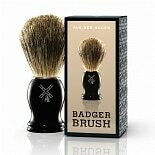 Use it with a shaving brush and razor to get closer shaves with less effort. A Closer Look: Williams Mug Shaving Soap contains glycerin that can gently moisturize skin. This soap works without taking away natural moisture that results in skin dryness. It also leaves behind a subtle fragrance to give you a clean and fresh experience. Get Started: Place soap in a cup and wet shaving brush. Remove excess water and rub on soap to get lather.